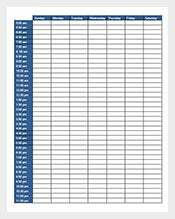 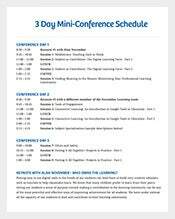 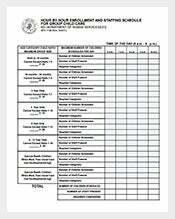 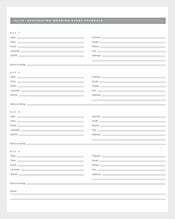 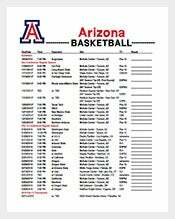 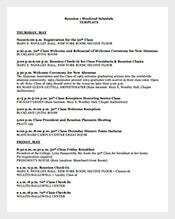 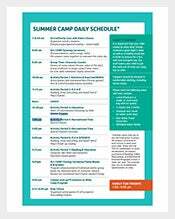 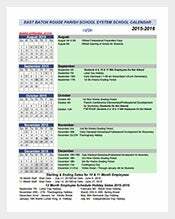 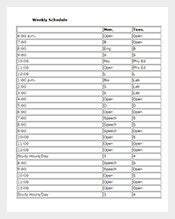 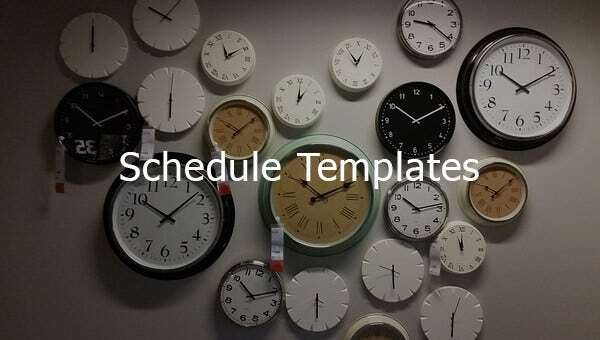 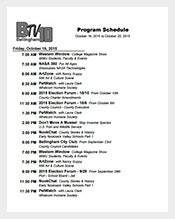 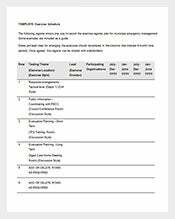 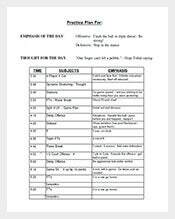 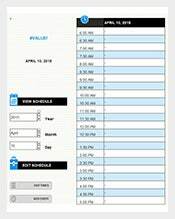 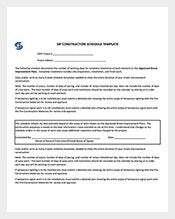 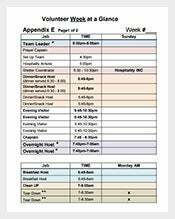 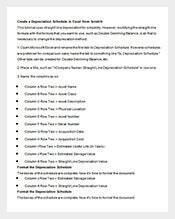 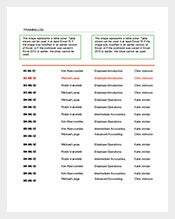 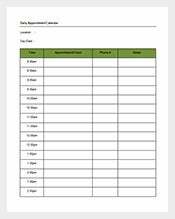 Schedule Template – 376+ Free Sample, Example, Format Download! 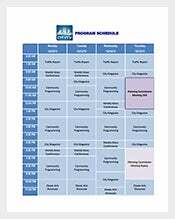 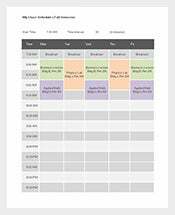 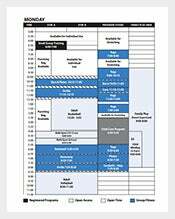 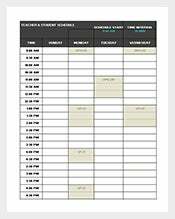 Using our cleverly designed schedule templates you can now easily plan any of your schedule, be it office, work, college, etc with such ease. 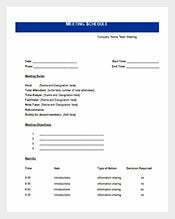 Record every single detail of an important event at ease. 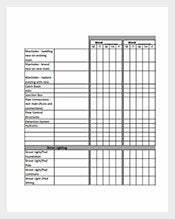 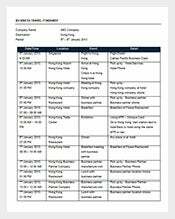 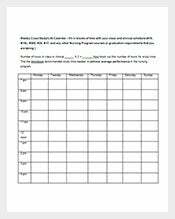 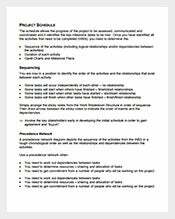 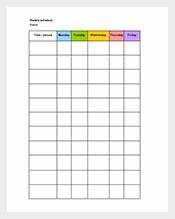 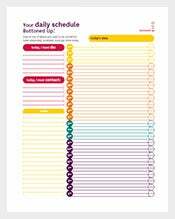 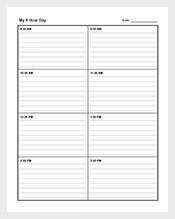 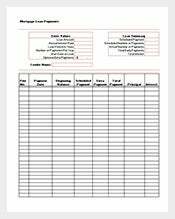 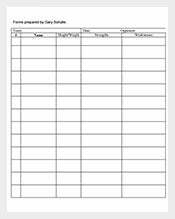 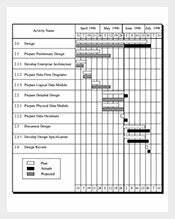 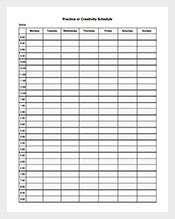 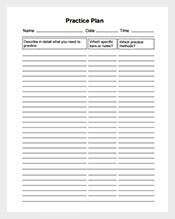 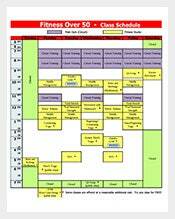 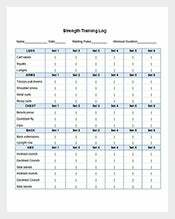 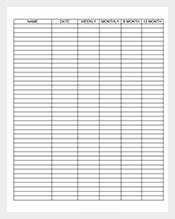 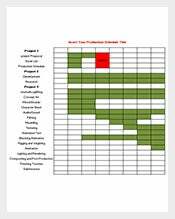 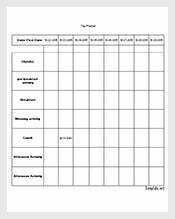 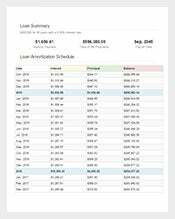 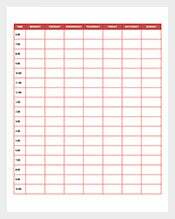 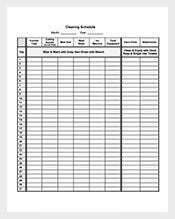 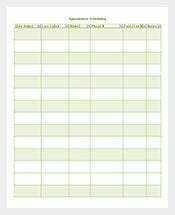 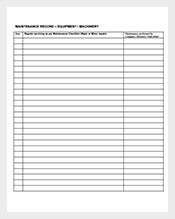 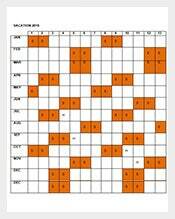 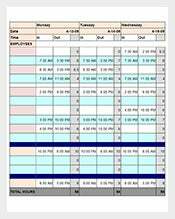 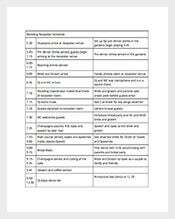 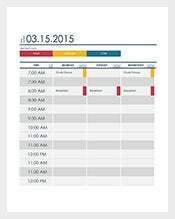 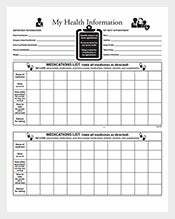 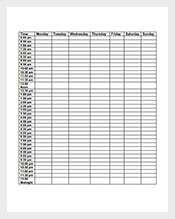 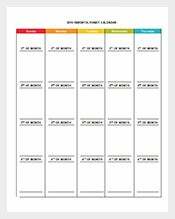 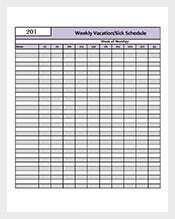 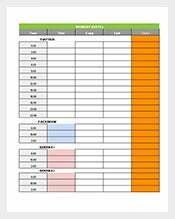 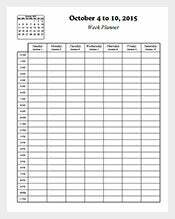 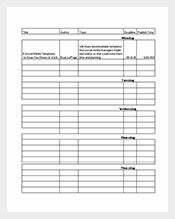 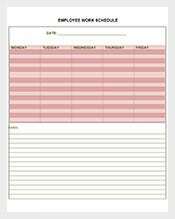 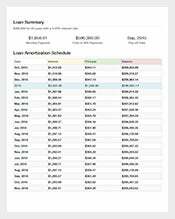 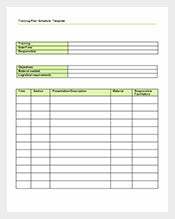 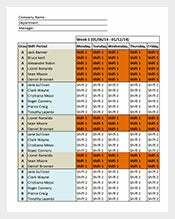 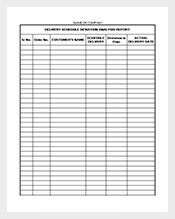 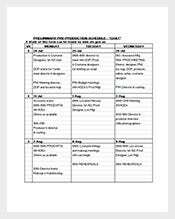 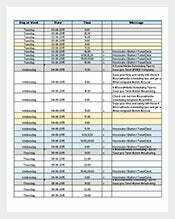 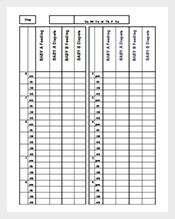 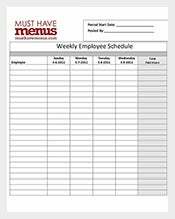 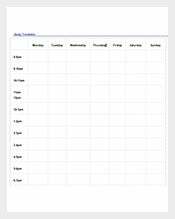 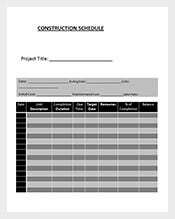 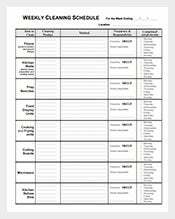 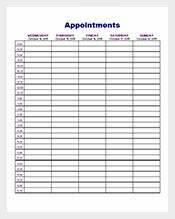 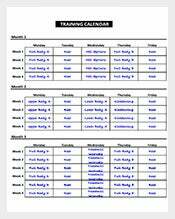 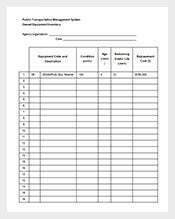 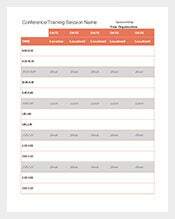 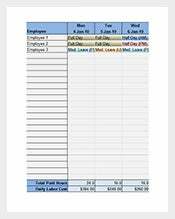 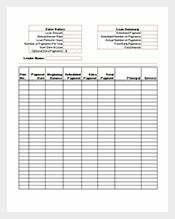 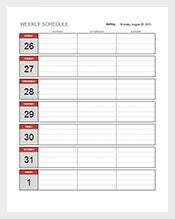 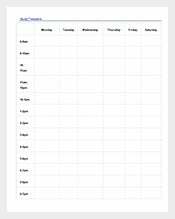 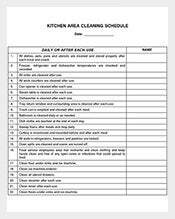 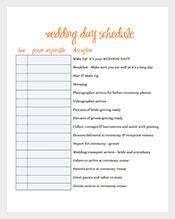 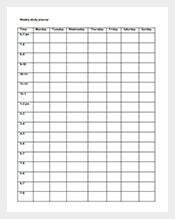 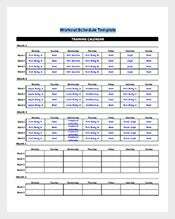 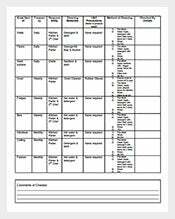 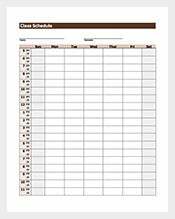 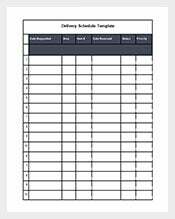 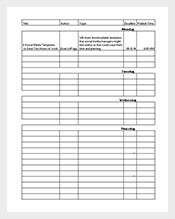 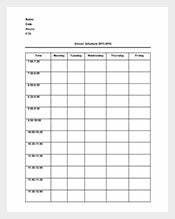 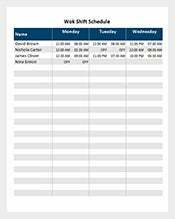 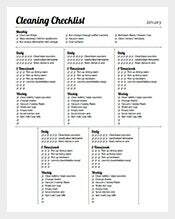 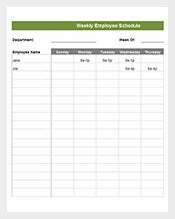 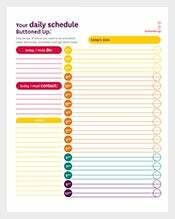 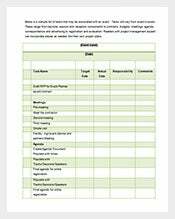 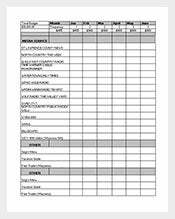 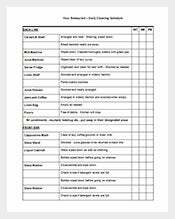 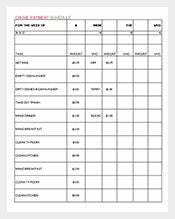 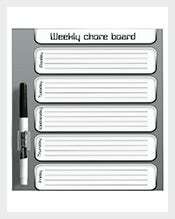 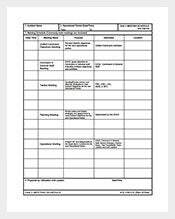 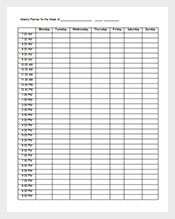 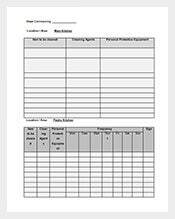 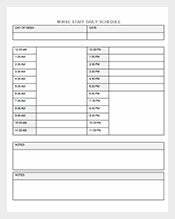 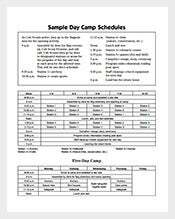 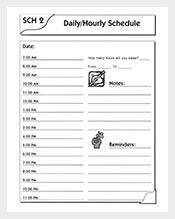 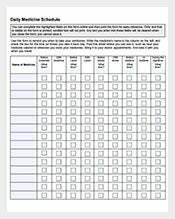 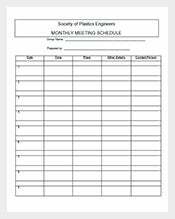 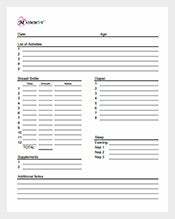 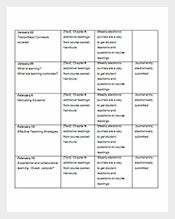 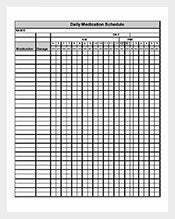 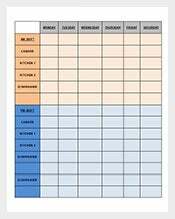 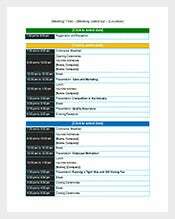 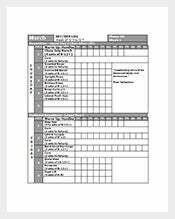 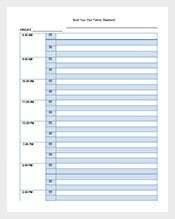 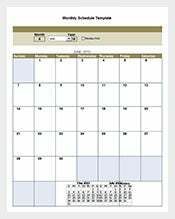 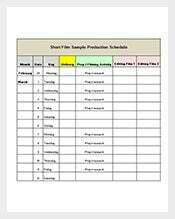 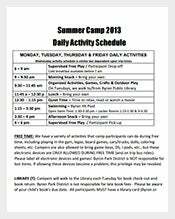 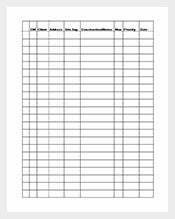 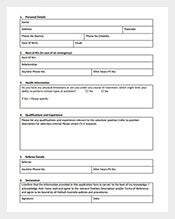 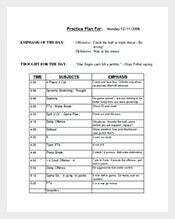 Use Daily/Weekly/Monthly Schedule Templates as per your requirement and needs and monitor all the important activities tension-free. 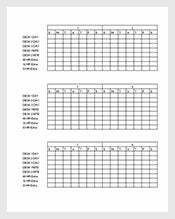 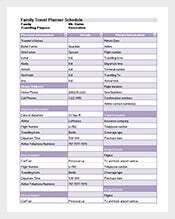 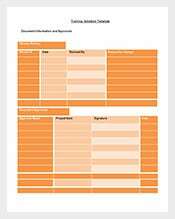 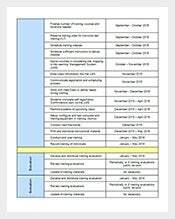 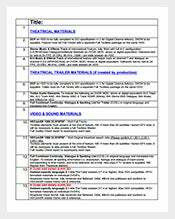 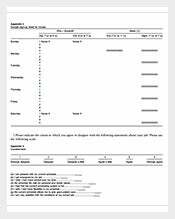 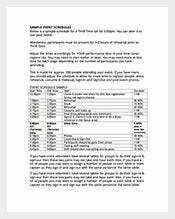 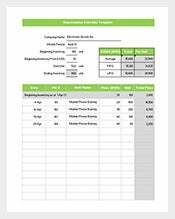 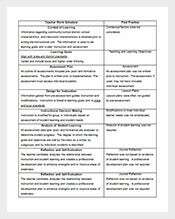 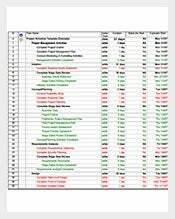 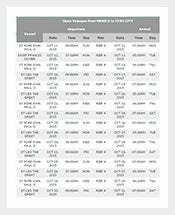 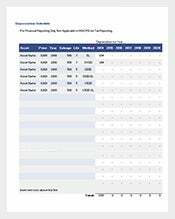 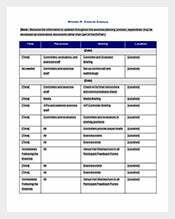 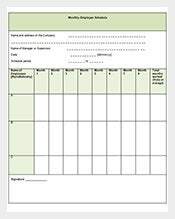 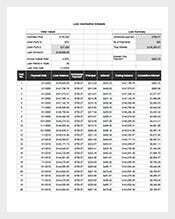 Download the templates in Excel/Word Format from our various samples and examples at the click of a mouse and sit back and relax.